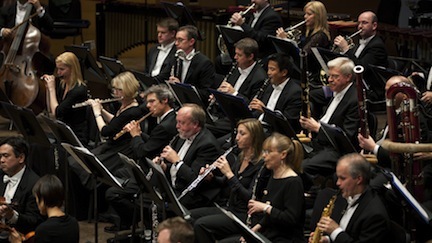 Classical music: What piece of classical music best celebrates Labor Day? And which pieces require the most work to play? Today is Labor Day, 2106. We spend so much of our lives working and so little of our art relating to that work. 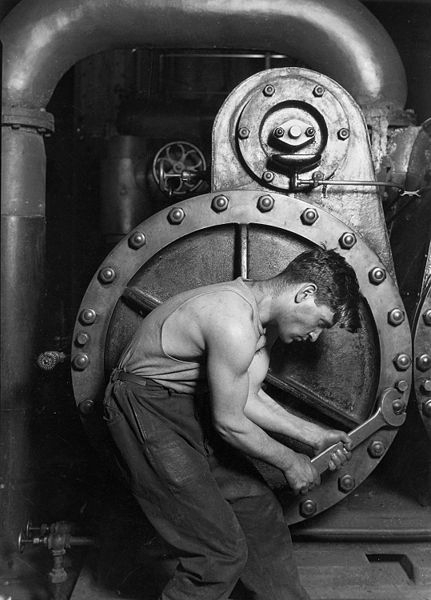 But there are exceptions, such as the great historic photo “Working” by Lewis Hines that is below. WQXR usually broadcasts labor-related music on Labor Day. The Ear guesses that other radio stations, including Wisconsin Public Radio and Sirius XM Satellite Radio, will do the same. But feel free to leave suggestions that might have been overlooked in the COMMENT section with a link to a YouTube performance if possible. For example, The Ear thinks that the “Hammerklavier” Sonata and the “Diabelli” Variations by Ludwig van Beethoven qualifies as does the Symphony No. 8, the so-called “Symphony of a Thousand” by Gustav Mahler, the “Goldberg” Variations by Johann Sebastian Bach and the Piano Concerto No. 3 by Sergei Rachmaninoff. there are many, many others. It often takes hard work to make great beauty. Anyway, tell us what you think. 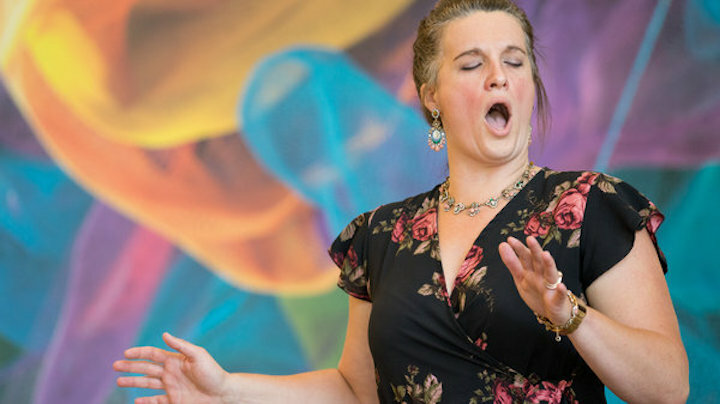 Classical music: What is good music to listen to on Labor Day and to honor work? Here is a list to choose from. Can you add more? REMINDER: The 37th annual Labor Day Concert by the Karp Family will take place tonight at 7:30 p.m. in Mills Hall on the University of Wisconsin-Madison campus. Admission is FREE. The program includes works by Johann Sebastian Bach, Ludwig van Beethoven and Benjamin Britten as well as William Shakespeare. How can you celebrate it in music? Here is a list of classical music that pertains to labor. 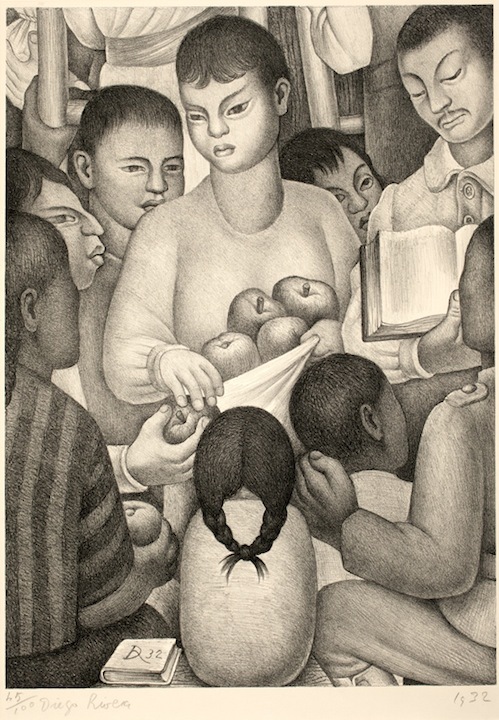 Below is “The Fruits of Labor” by famed Mexican artist Diego Rivera. Finally, here are links to three previous posts about Labor Day that The Ear did. What music would you suggest listening to on Labor Day? Tell us in the COMMENT section. Giuseppe Verdi’s hammer-pounding “The Anvil Chorus” from the opera “Il Trovatore” usually ranks high on all the lists and suggestions.